John Mercury has been a Realtor for more than 25 years. John will make sure that you find the property you love and the price that you want for your next property. • 92% of home buyers start their quest online. • 75% of clients hire the 1st agent they contact and call. • 50% of home buyers use mobile web site or app last year. We help Real Estate Agents get a way to be found easily by potential clients. 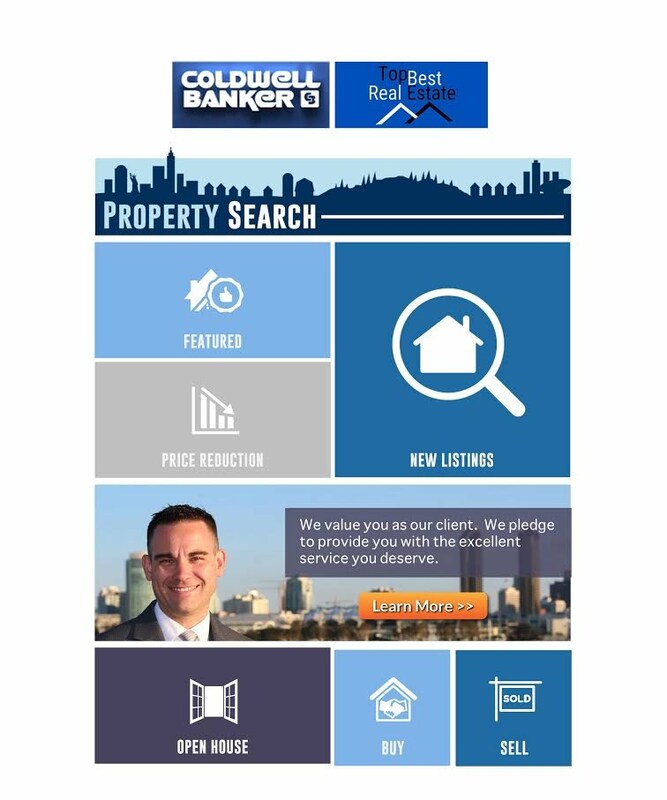 Our goal is to make a simple mobile site that will allow clients to get more information about the agent. Find more information about properties that the agent has available to show.